A Silicon Valley space tech startup is finding out the hard way that it’s not exactly a good idea to keep the USA’s Federal Communications Commission (FCC) in the dark about plans to launch satellites into orbit. Swarm Technologies is believed to have launched its payload of four tiny satellites – SpaceBees 1, 2, 3, and 4 – aboard the ISRO’s Polar Satellite Launch Vehicle C40 (PSLV-C40) rocket on January 12, after being specifically told not to by the FCC. 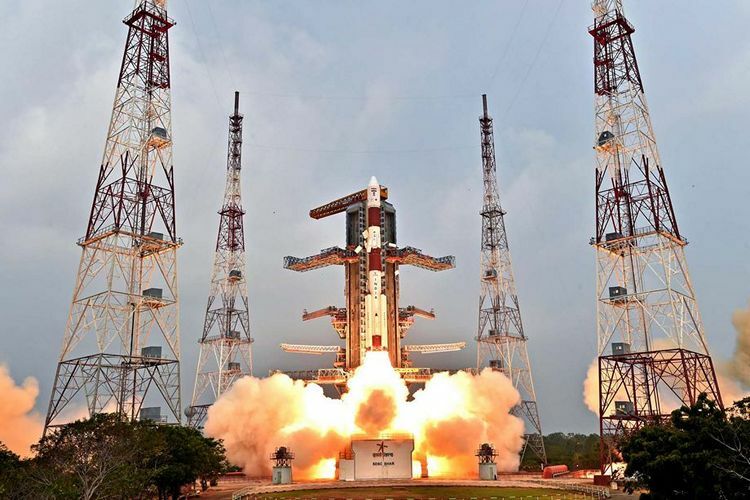 A broker called Spaceflight Industries is said to have acted as the middleman between Swarm and ISRO’s commercial arm Antrix to send the satellites into space. According to reports, Swarm Technologies was denied permission to launch the SpaceBee satellites because of their unusually small size, which, the FCC believed, would make them harder to track via traditional radars, and made them threats for thousands of other orbiting spacecraft and satellite. The company had reportedly offered to add radar reflectors that would aid surveillance networks to track them, but the FCC didn’t budge. The agency has now confirmed to CNBC that it is taking punitive action against Swarm by revoking authorization for its next mission. According to the report, Swarm is believed to have secured FCC permission to launch four new satellites next month with private spaceflight provider Rocket Lab, but the FCC says it has now withdrawn that permission pending investigations, following the latest developments. Rocket Lab itself also asserted to CNBC that it won’t work with anyone who doesn’t have proper licensing. Swarm Technologies is said to be a ‘stealth’ space-tech startup founded in 2016 by former Google and NASA JPL engineer Sara Spangelo and former Apple techie Benjamin Longmier. According to the company, their satellites feature cutting-edge technology that will help lower the costs for worldwide communication networks for transportation and agricultural technologies.